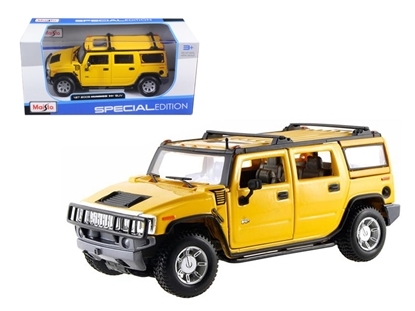 Brand new 1:27 scalediecast car model of 2003 Hummer H2 SUV Yellow die cast car by Maisto.Brand newbox. Rubber tires. 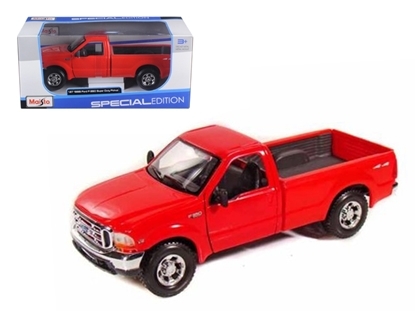 Brand new 1:27 scalediecast model ofJeep Wrangler Rubicondie cast model car by Maisto.Brand newbox. Rubber tires. Brand new 1:27 scalediecast model car of Jeep Wrangler Rubicon Khaki die cast car by Maisto.Brand newbox. Rubber tires. 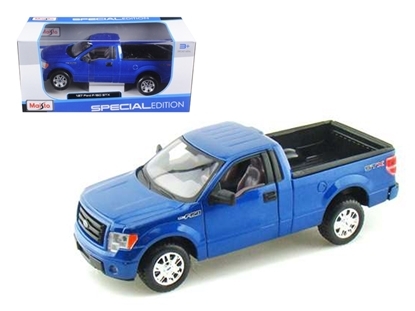 Brand new 1:27 scalediecast car model of 2010 Ford F-150 STX Pickup Truck Blue 1/27 by MaistoBrand newbox. Rubber tires. Brand new 1:27 scalediecast model of 2010 Ford F-150 STX Pickup Truck Red die cast car model by Maisto.Brand newbox. Rubber tires. 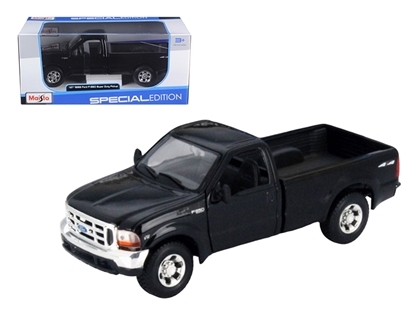 Brand new 1:27 scalediecast car model of1999 Ford F-350 Super Duty Pickup 4x4 die cast car by Maisto.Brand newbox. Rubber tires. 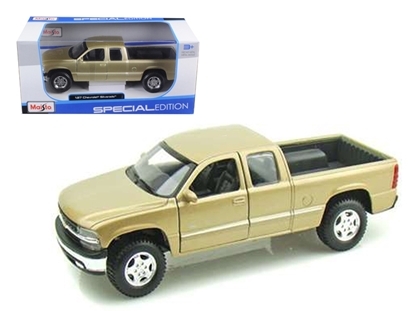 Brand new 1:27 scalediecast car model ofChevrolet Silverado 1500 die cast car by Maisto.Brand newbox. Rubber tires. Brand new 1:27 scalediecast model of Chevrolet Silverado diecast model car by MaistoBrand newbox. Rubber tires. 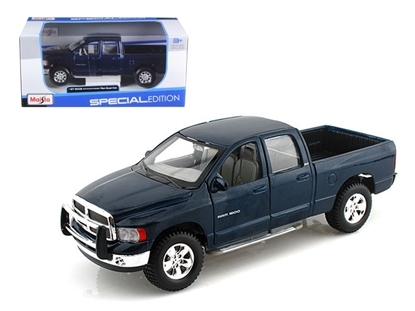 Brand new 1:27 scale diecast model of 2002 Dodge Ram Quad Cab 4 Doors Blue die cast car by Maisto.Brand new box. Rubber tires. 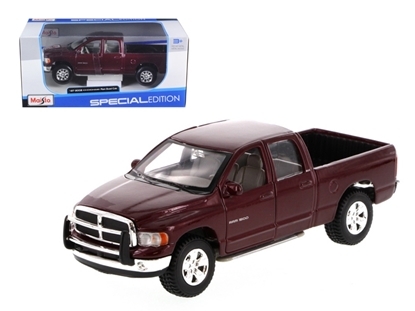 Brand new 1:24 scalediecast model of 2002 Dodge Ram Quad Cab diecast model car by MaistoBrand newbox. Rubber tires. 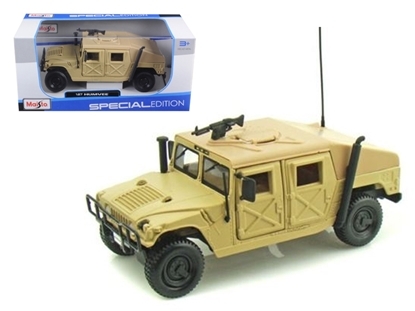 Brand new 1:27 scale diecast car model of Humvee Military Sand die cast car by Maisto.Brand new box. Rubber tires. Brand new 1:27 scalediecast car model of Jeep Wrangler Rubicon Harley Davidson Green die cast jeep by Maisto.Brand newbox. Rubber tires. Brand new 1:27 scalediecast car model of Jeep Wrangler Rubicon harley Davidson Orange/Black die cast jeep by Maisto.Brand newbox. Rubber tires.